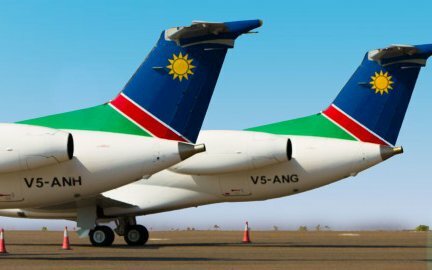 To ensure the safety, reliability, caring and efficient service, we operate a fleet carefully selected to meet expectations of our stakeholders. These include performance dependability and comfort. 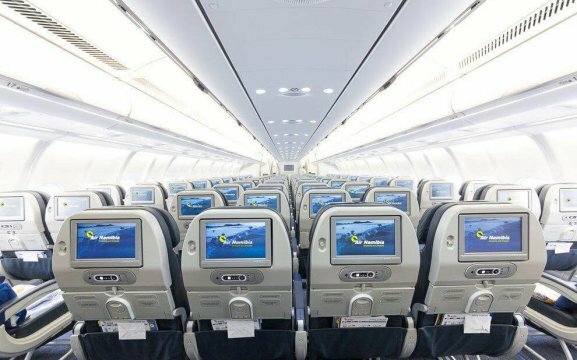 All fleets are cabin pressurized, they provide immense comfort with lots of leg space and small screens behind each seat. 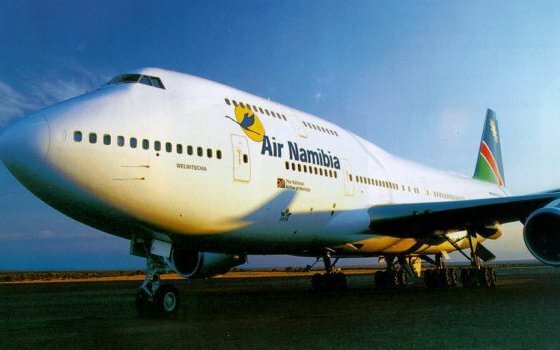 Click here to visit Air Namibia online.